Scooper - Entertainment News: Top Ghanaian prophet gives controversial Counselor Lutterodt a surprise! 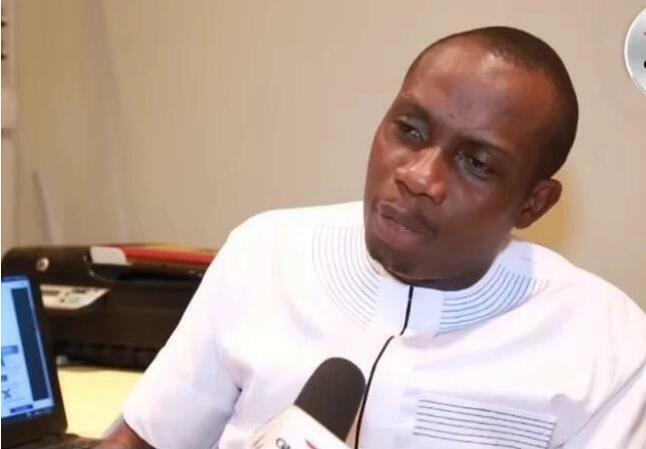 Top Ghanaian prophet gives controversial Counselor Lutterodt a surprise! One of Ghana's most controversial personalities Counselor Lutterodt just got a huge surprise. The fairly outspoken prophet has made airwaves day by day with his very controversial yet sensible quotes which covers a wide range of topics from love to everyday life he has an opinion on all matters. 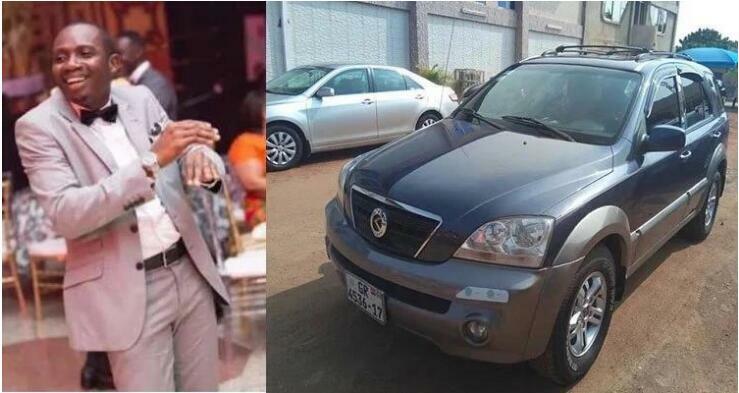 The Founder of Glorious Wave Church International, Prophet Emmanuel Badu Kobi has given Counsellor Lutterodt a Kia Sorento as a gift for changing lives. Prophet Badu Kobi said that he will stand with the prophet always and God is using him as an instrument to change lives. So he thought it wise to facilitate his movement that is why he’s been touched to gift him the Kia Sorento.